Wonder Woman hit cinemas this weekend and it’s been a huge success. Although we’ve been anticipating that Wonder Woman would beat expectations, the movie has done even better than expected. In its first days the superhero movie has taken a huge $38.8 million already in the US. 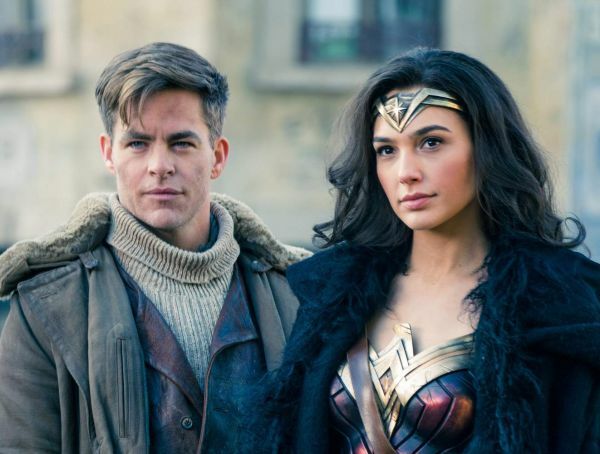 In addition to a big weekend, Wonder Woman has taken more than last weekend’s Pirates of the Carribean: Dead Men Tell No Tales. Furthermore, the female superhero movie has also knocked Guardians of the Galaxy off of top-spot. With DC and Warner Bros.‘ Batman v Superman: Dawn of Justice leaving many fans wanting, this is a welcome piece of news. 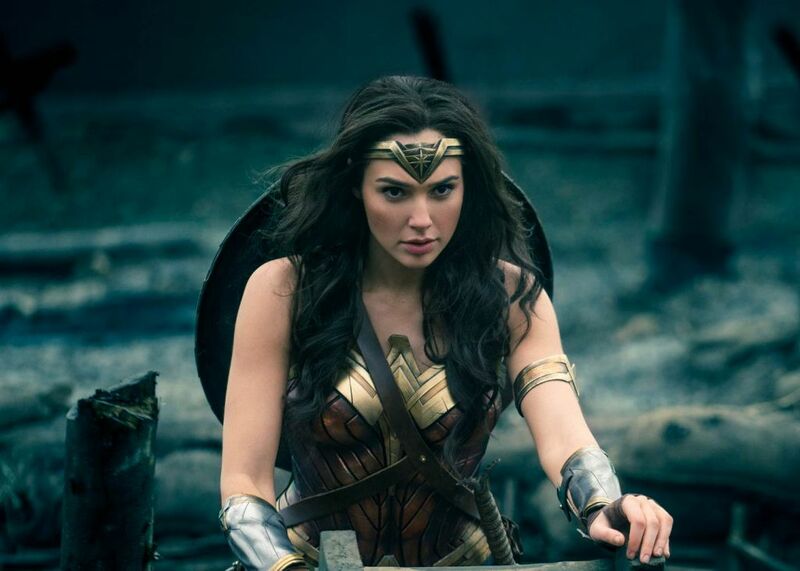 Wonder Woman is a huge success for women in the movie industry. 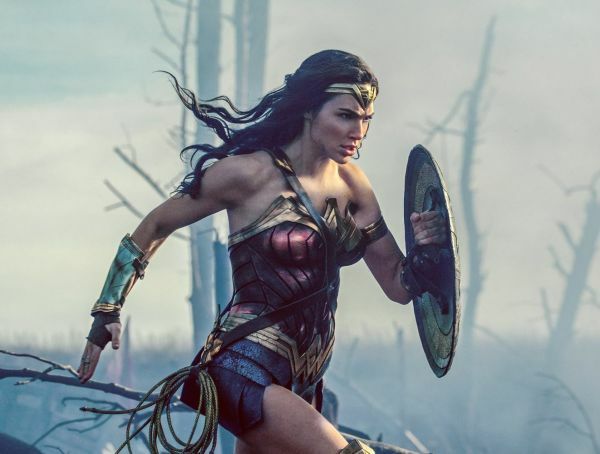 Although we’ve seen a host of male superheroes from Superman to Spiderman dominating the box office, both DC and Marvel have been slow to give us a movie about a strong female hero. 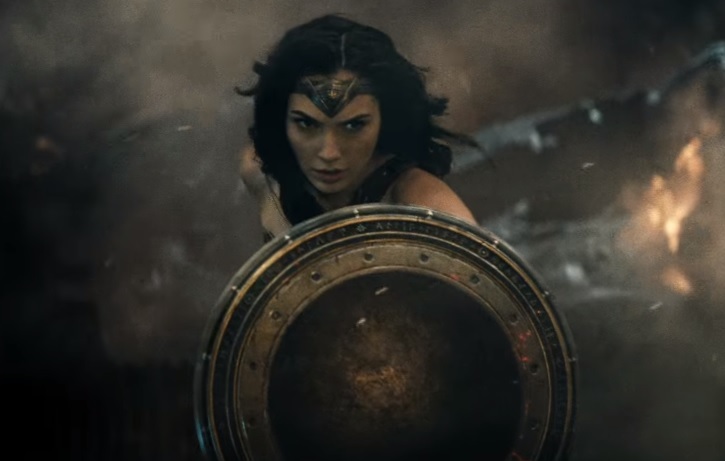 So, seeing Gal Gadot battling the bad guys and taking a lead role in Wonder Woman is refreshing. This likely plays a big part in the film’s great reception during its first weekend. As well as this, Patty Jenkins and Gal Gadot have opened up the debate about the role of women in Hollywood. Does this mean we’ll be seeing more female-led films? Only time will tell. One thing we can be sure of though is that the Amazonian princess will likely see a sequel. Staff Writer for GeekFeed. I am a newspaper columnist by day; but by night I am a writer with an unending obsession for all things sci-fi.